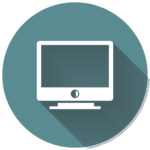 BidMed is a leader in healthcare asset disposition, specializing in buying and selling used medical equipment. Powered by innovative technology and proprietary data, services include medical asset valuations, inventory reconciliations, and liquidations. 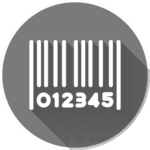 Our goal is to create a transparent marketplace that helps healthcare facilities reduce their capital expenditures on procurement and maximize returns on dispositions. In the end, we give you the power of choice and the tools to verify those choices. 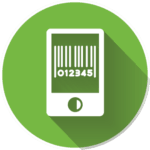 Upload and manage your inventory on the go with our proprietary mobile app interface, with an integrated barcode scanner, built-in camera access, and quick search features. 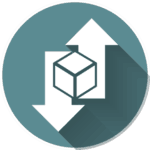 Manage inventory, access internal transfer programs, request equipment valuations, view performance reporting, and simplify asset disposition with our cloud-based SMS portal. 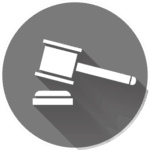 Buy and sell assets as you need them using BidMed’s variety of online auction tools. We’ll even help you assess what your equipment is worth to optimize your returns! The key to maximizing returns is having a plan before you need to act. BidMed’s proactive approach starts with your capital budget review, forecasting excess assets and developing a strategic investment recovery plan. 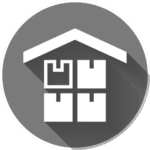 Track and manage your inventory to avoid losing thousands of dollars on equipment hiding or forgotten in storage. 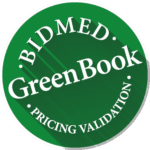 Know what your used medical equipment is worth with BidMed GreenBook valuation reports – never undersell your assets again! A tailored procurement & disposition plan, based on your capital budget, can help recover millions of dollars. 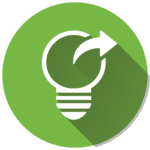 Maximize returns on retired equipment. 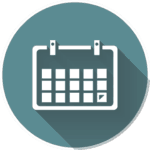 We can advise your best options and provide on-site project management services! Whether you’re looking to save on purchases or disposing of retired assets, BidMed’s various auction services will help maximize your returns. View live postings of quality items you can bid on now and have in-hand soon. No waiting for a Special Event! These large-scale auctions occur periodically and feature our top-quality items. 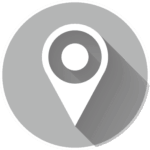 Tune in to find the best deals! Can’t find something specific? Submit your requirements here and get connected to sellers who meet your needs.